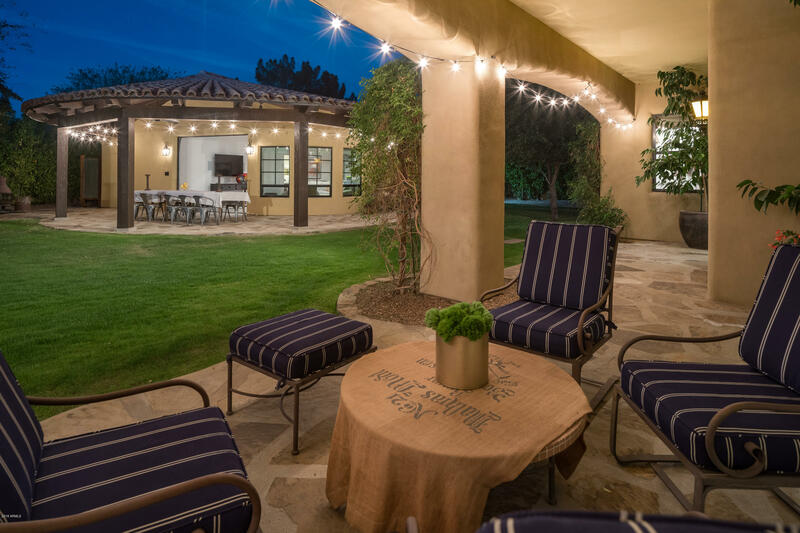 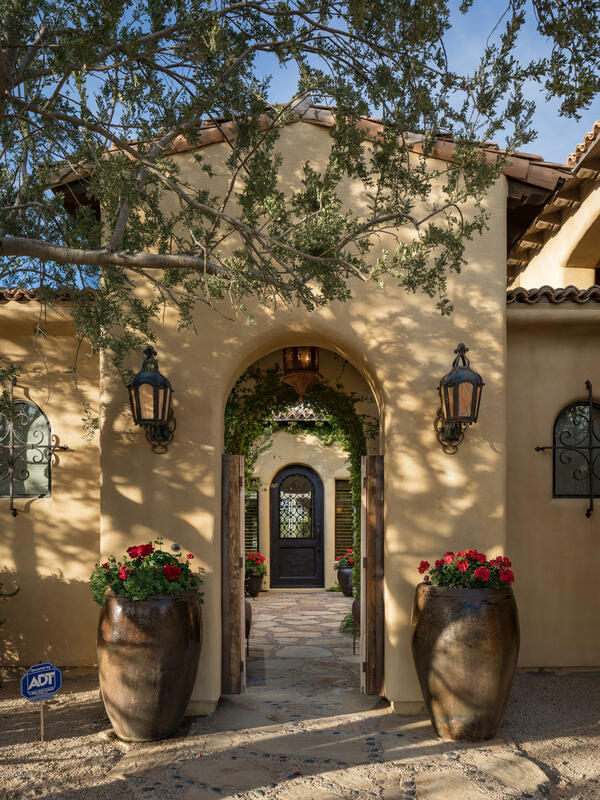 This charming & private Mediterranean home with stunning outdoor spaces & mountain views will not disappoint. 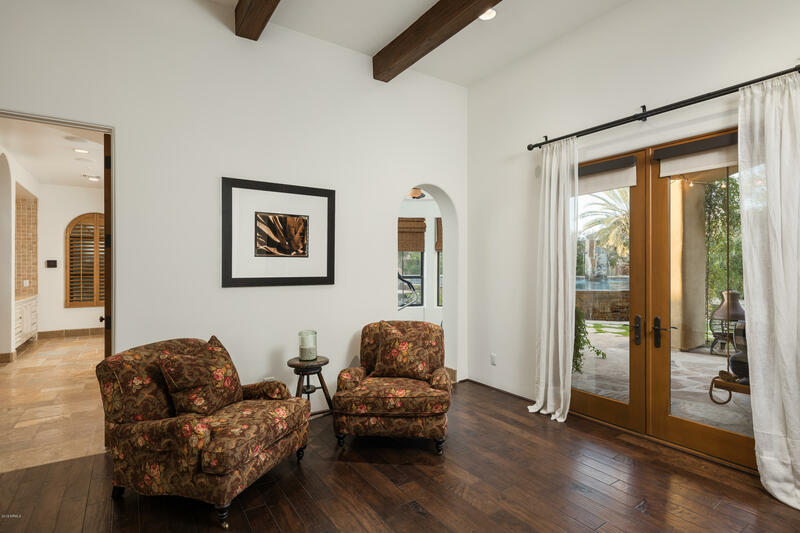 An interior courtyard & French doors throughout create a floor plan that is light-filled & gracious with lots of character. 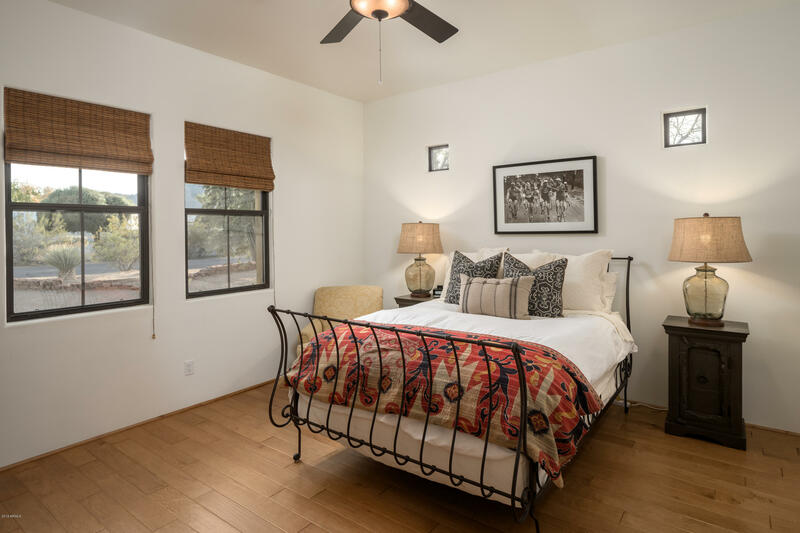 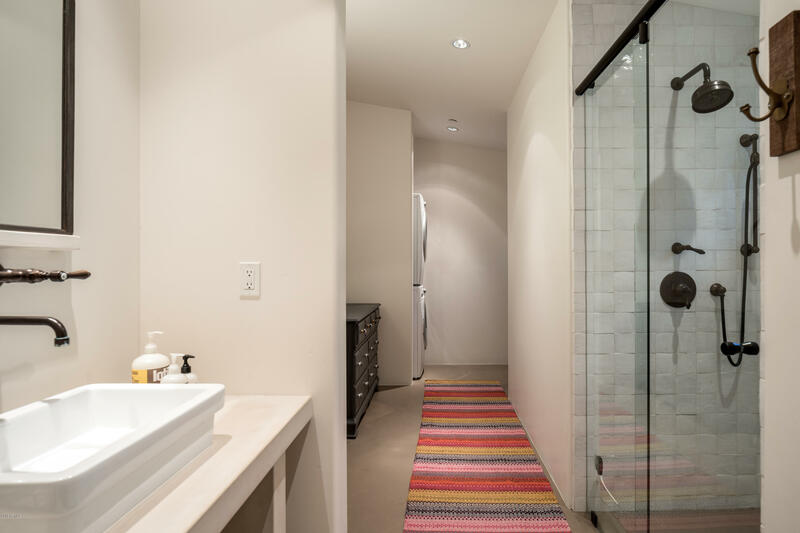 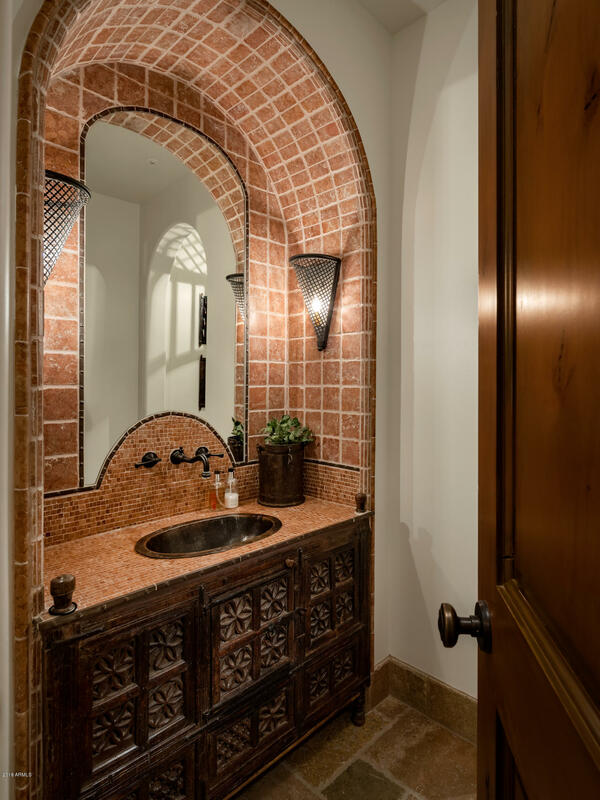 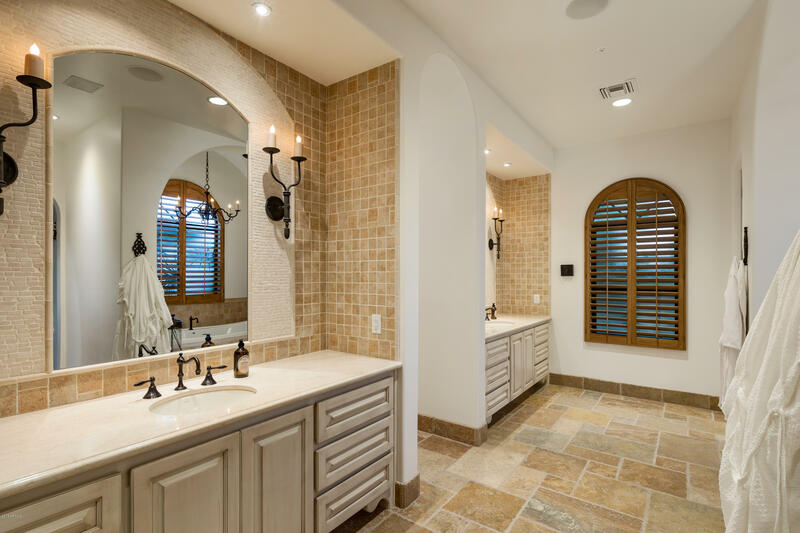 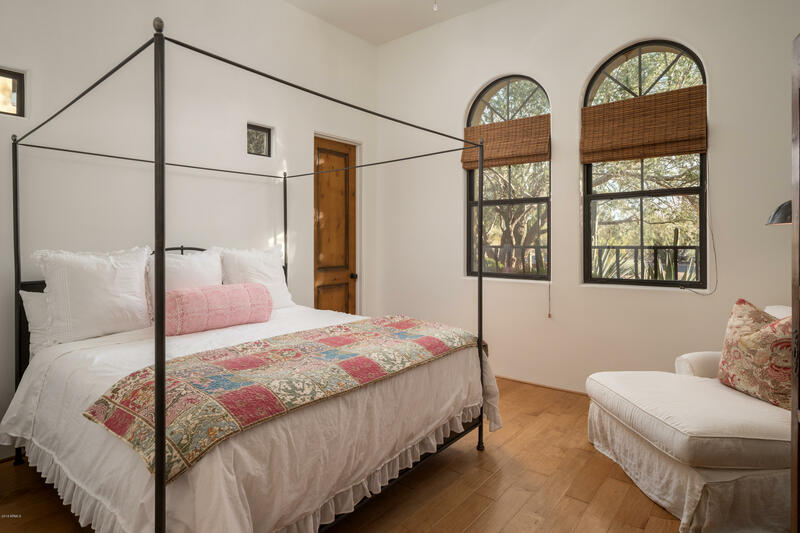 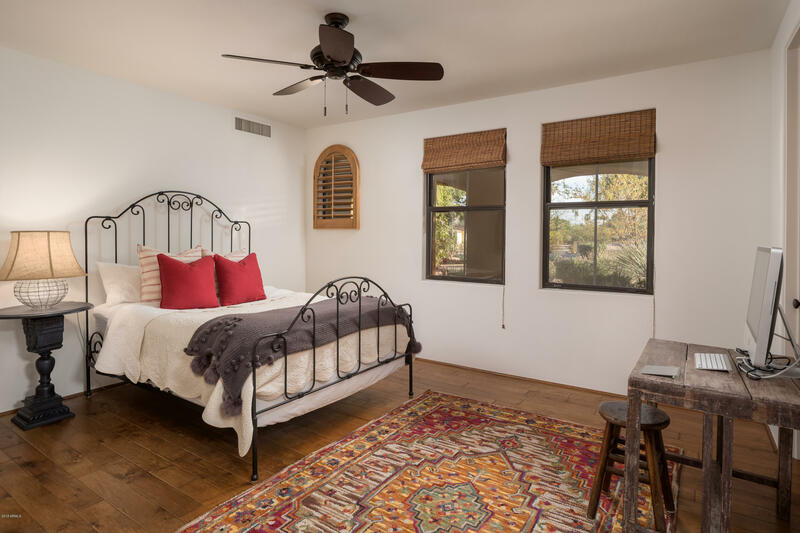 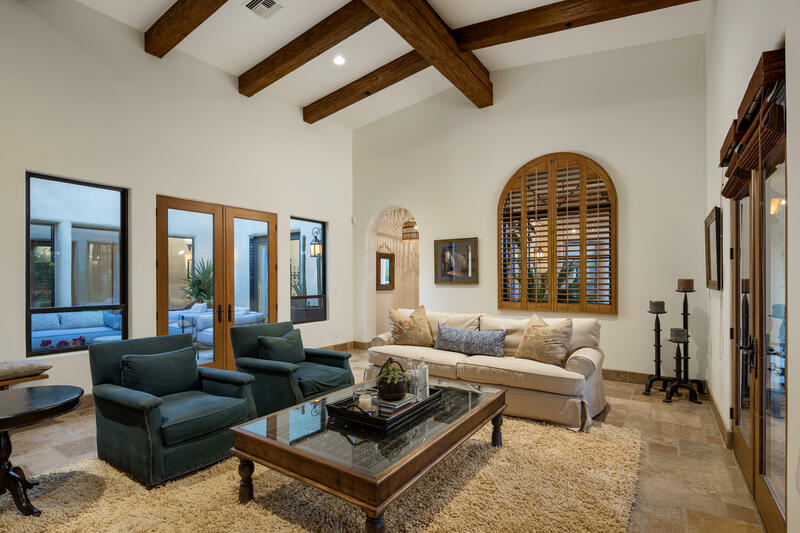 The classic interior finishes include stone & hardwood floors, plank & beam vaulted ceilings, custom tile-work, designer lighting & high-end cabinetry. 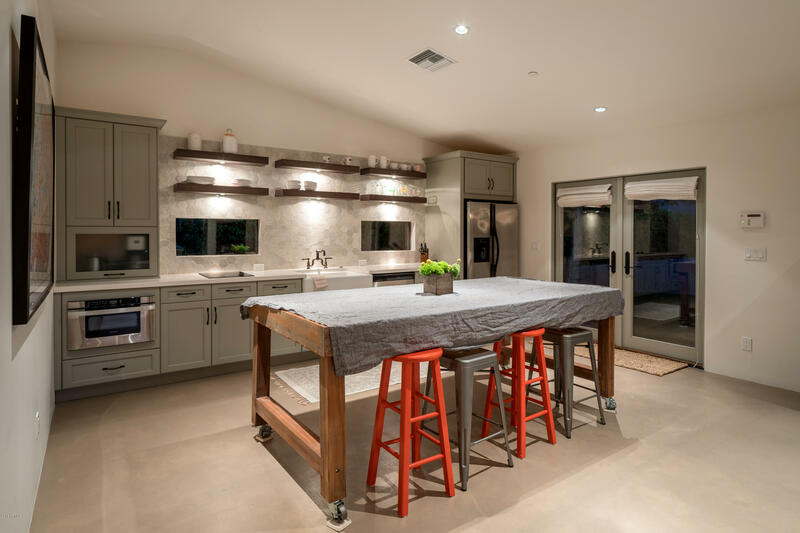 The ''chefs'' kitchen is ideal for family gatherings & large-scale entertaining. 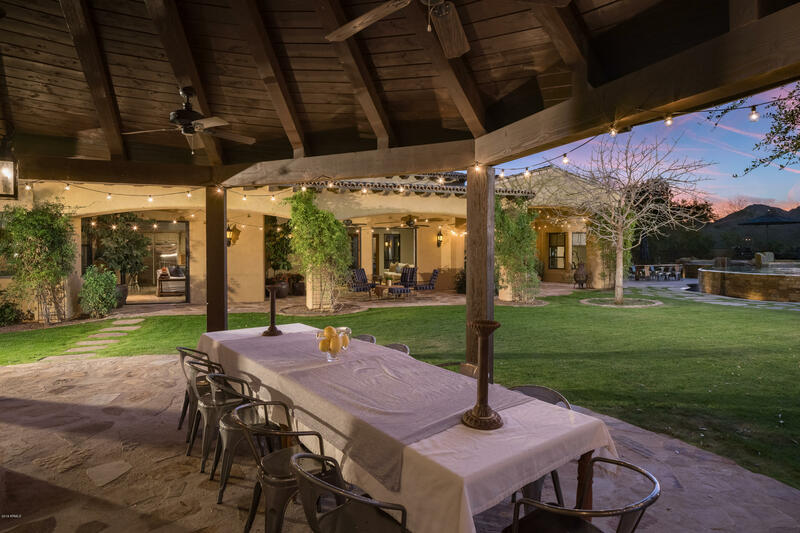 The grassy backyard, covered patios, mature trees, open-air shower & spectacular waterfall-edge pool with a stone deck provide an indoor-outdoor lifestyle that's hard to beat. 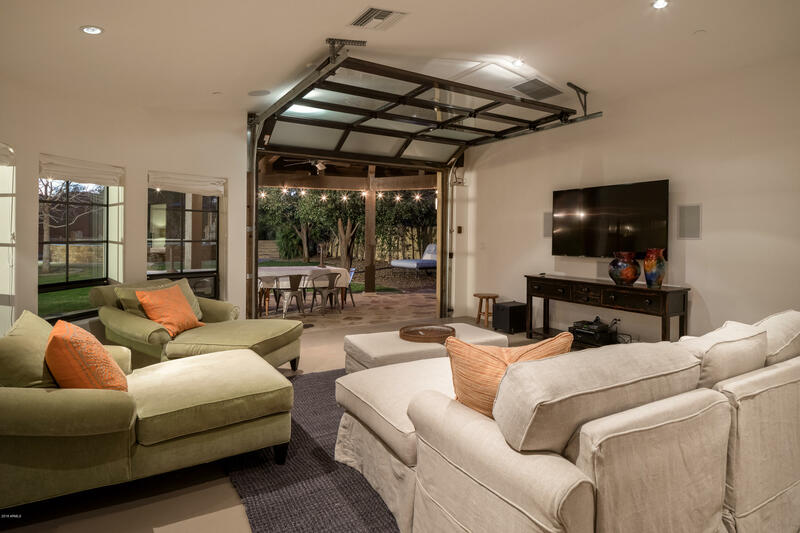 The guest house with a glass garage-style entry is fun, spacious & cozy. 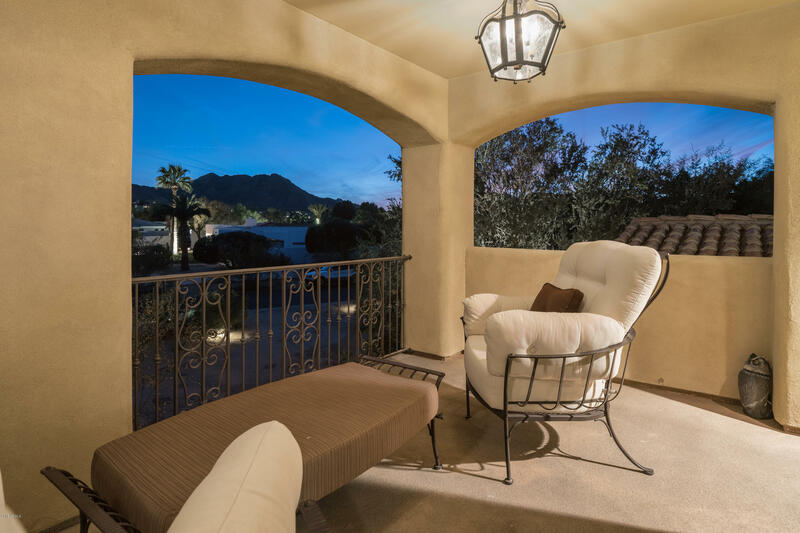 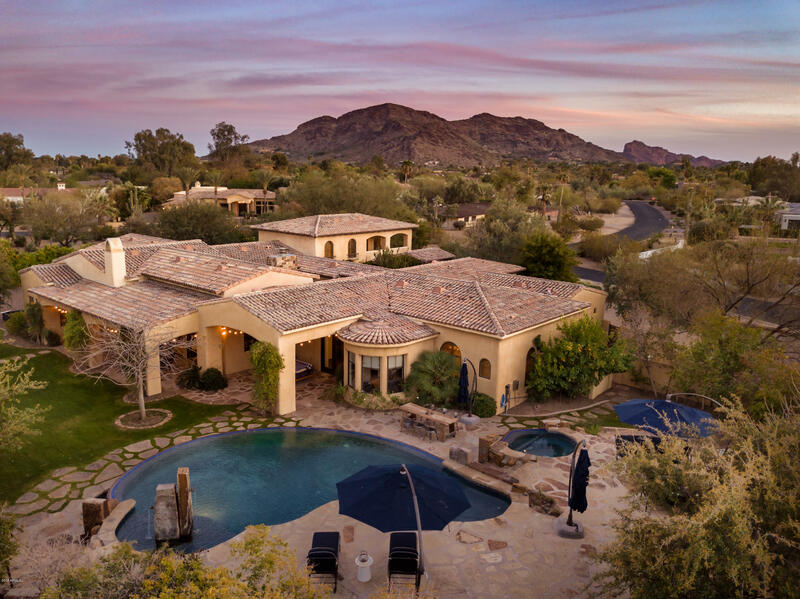 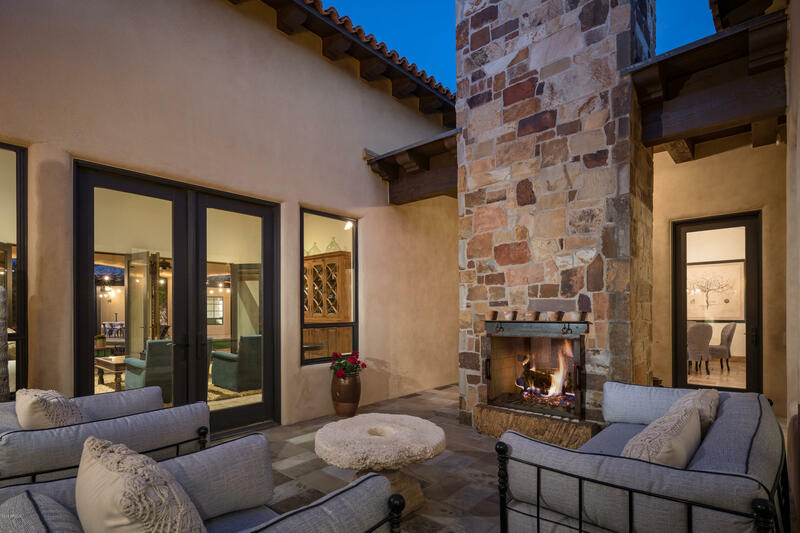 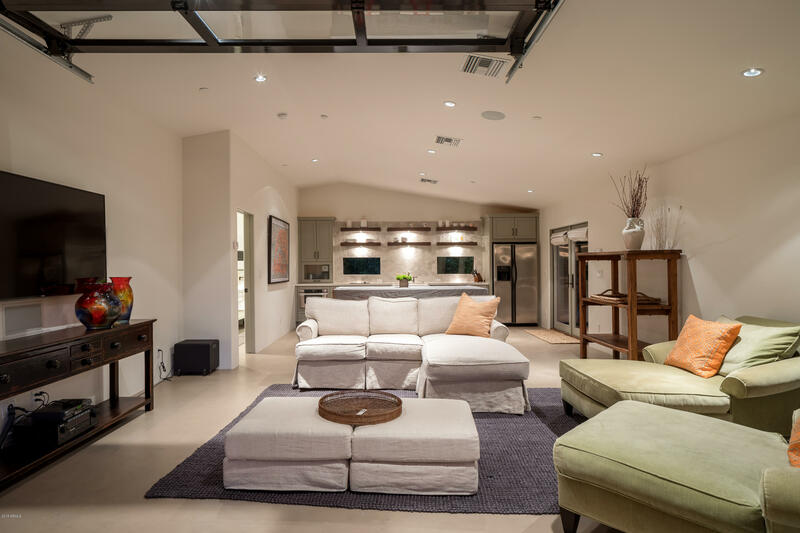 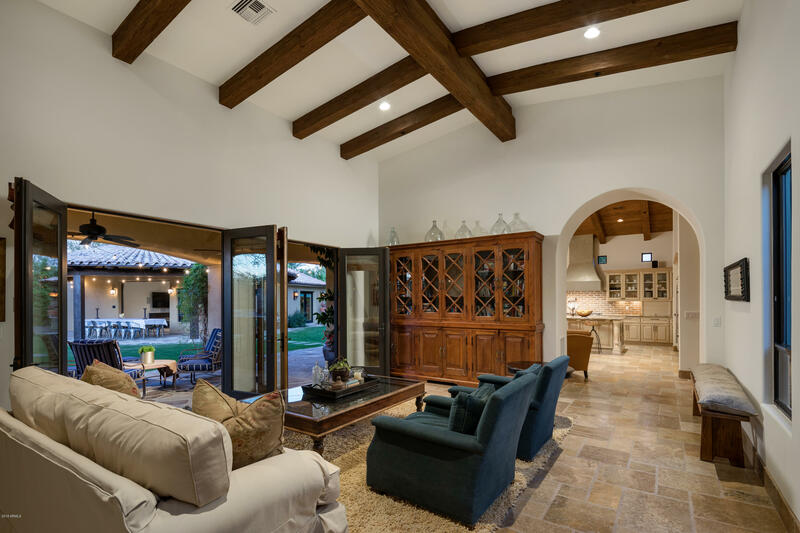 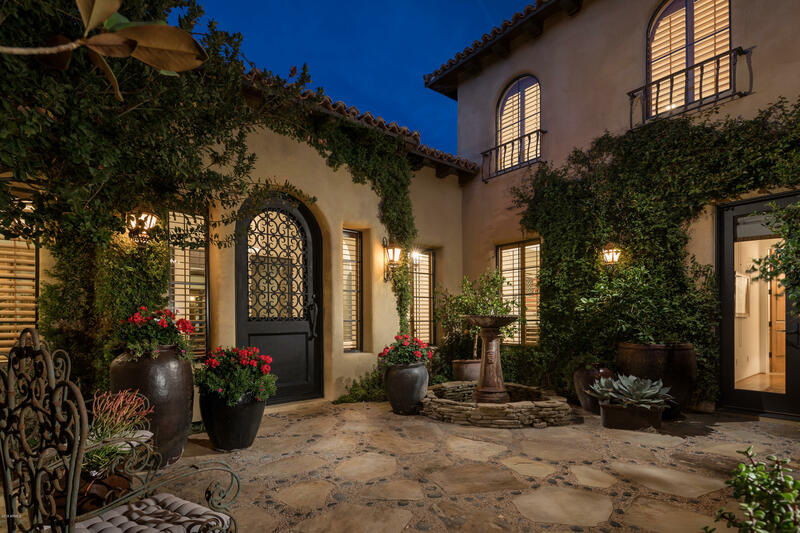 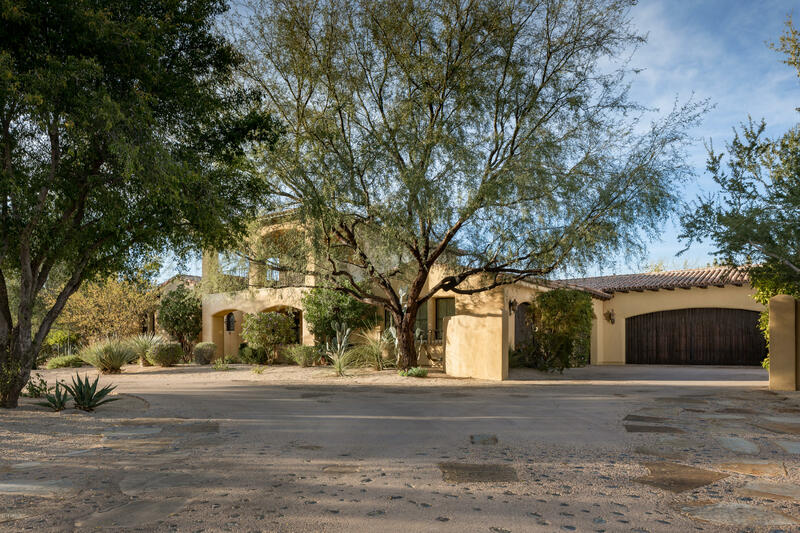 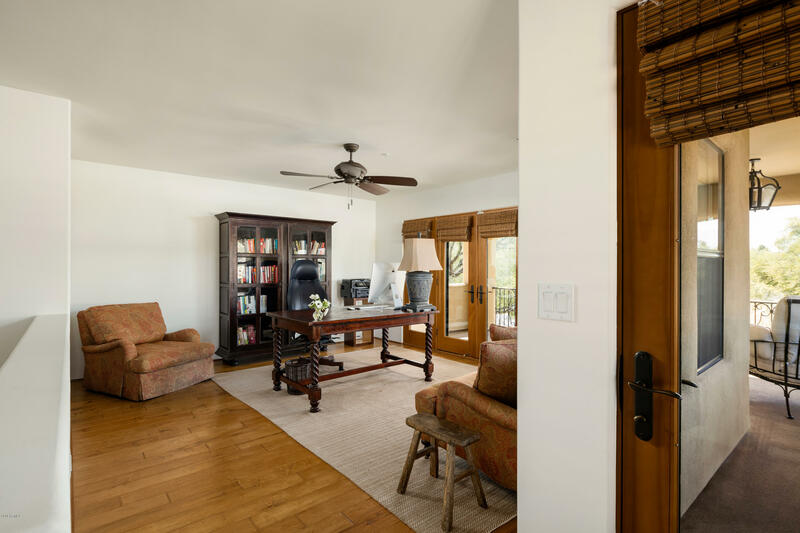 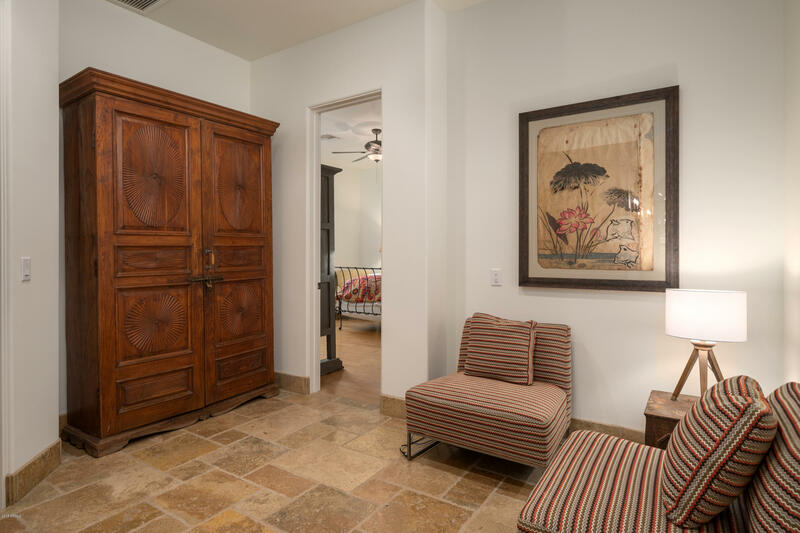 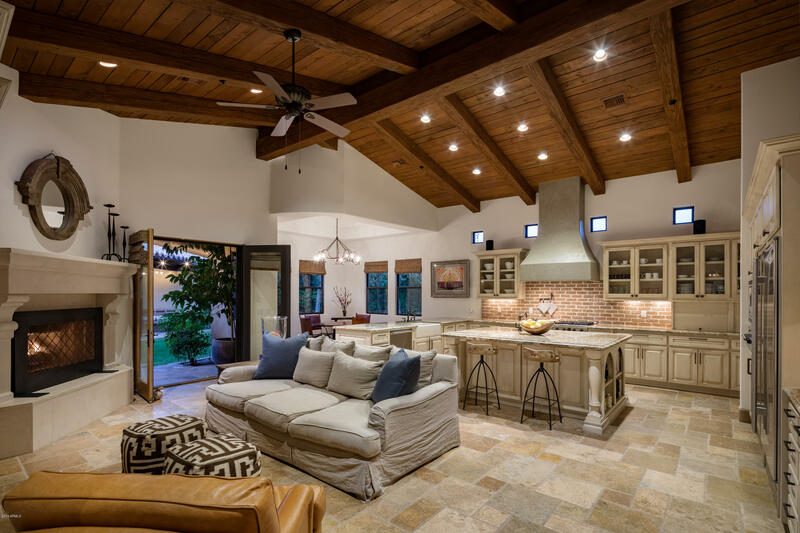 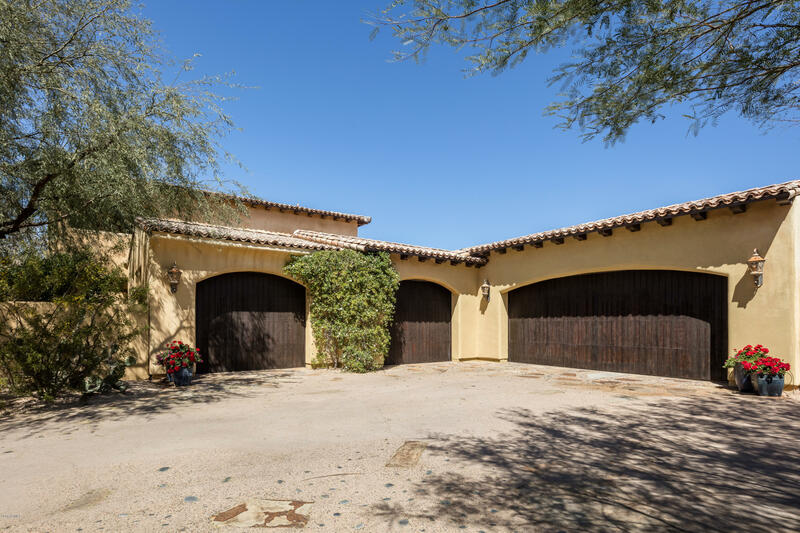 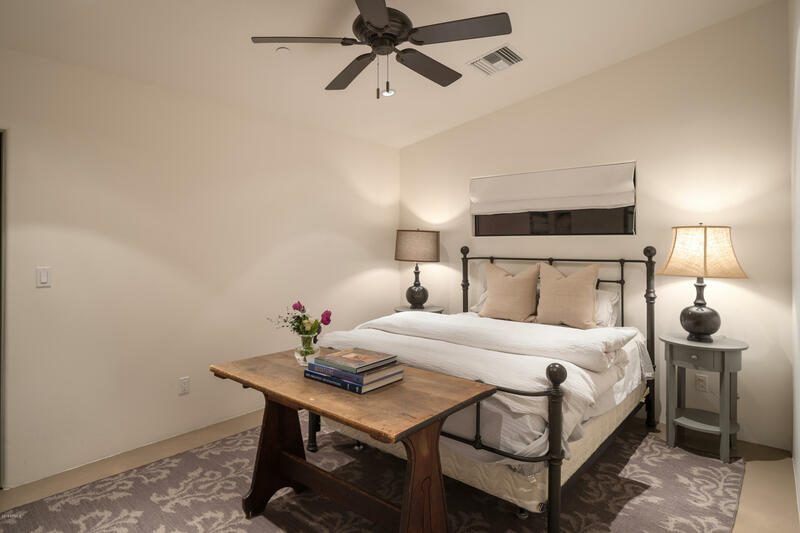 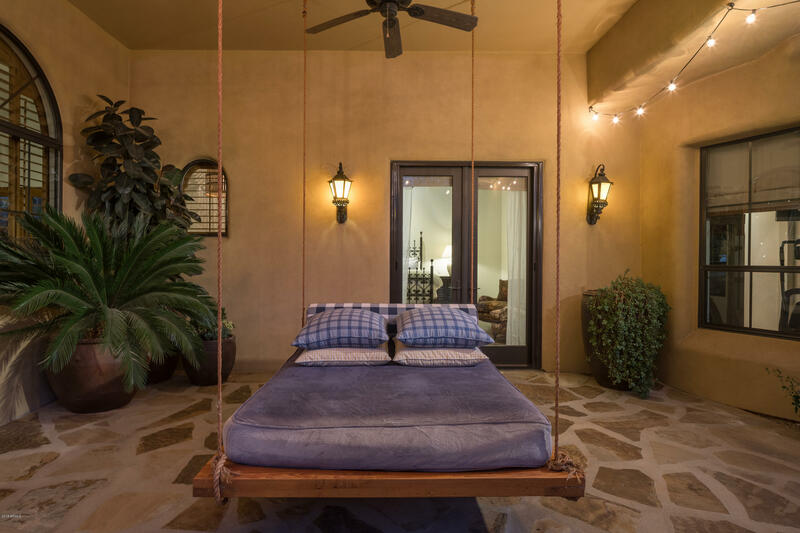 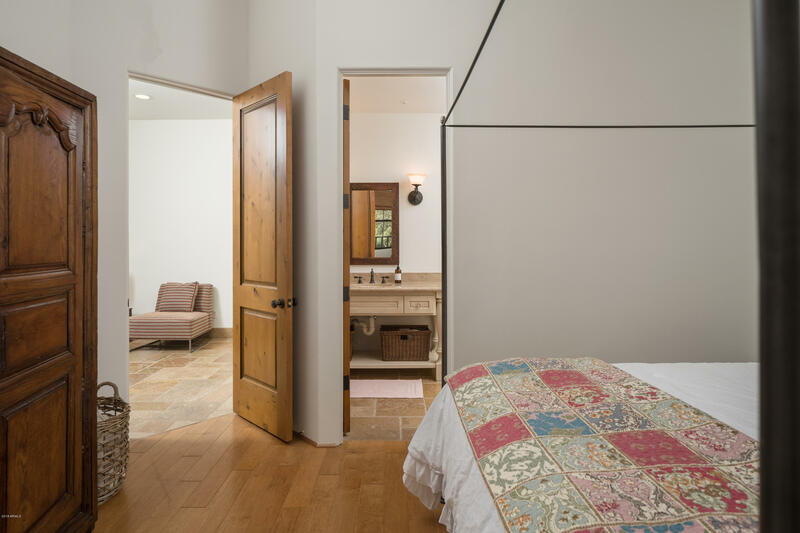 A wine room & loft/office space with balcony complete this Paradise Valley retreat.